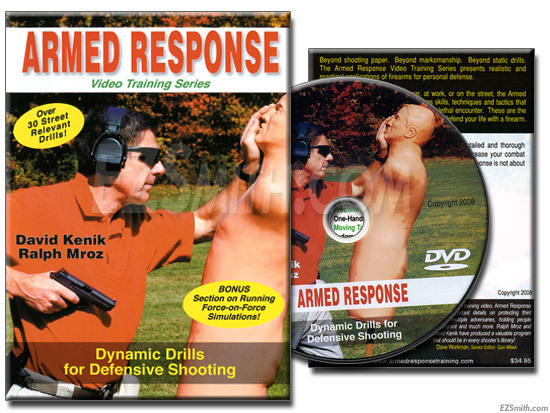 Dynamic Drills for Defensive Shooting presents a detailed and thorough plan of shooting exercises designed to dramatically increase your combat shooting skills and develop a winning mindset. A bonus section includes information on how to run effective and safe force-on-force simulation training! Over 30 street-relevant drills covered in 2 hours!